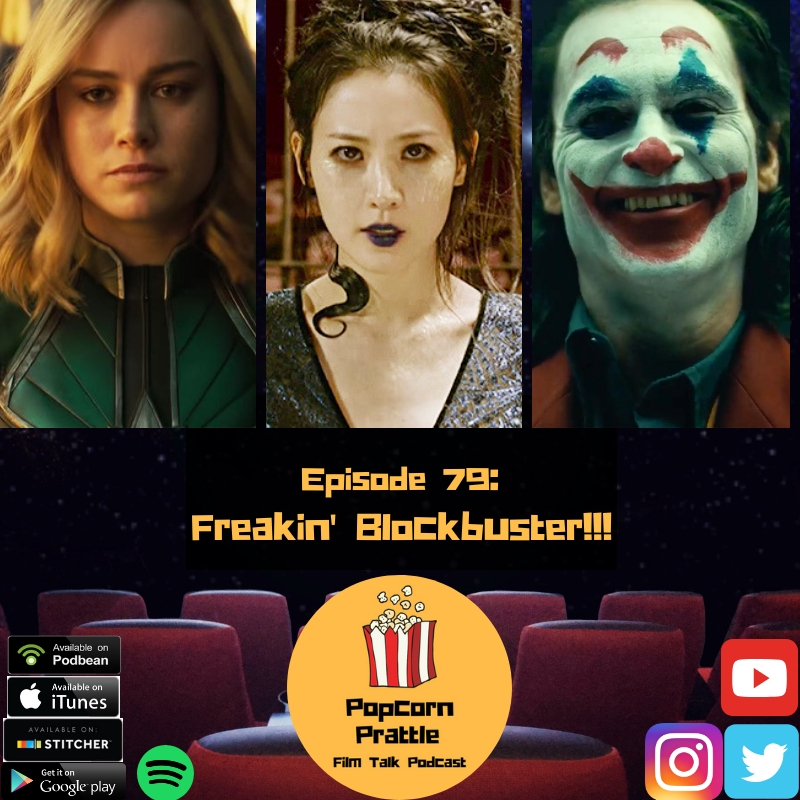 The great drought is over and the gang is primed and ready to discuss the trailers that have caused a stir online inlcuding: CAPTAIN MARVEL, JOKER and THE CRIMES OF GRINDLEWALD. You do not want to miss this exciting 2 HOUR EPISODE! Going to NYCC? Follow us on instagram and see if you can spot LINDLEY KEY!! !